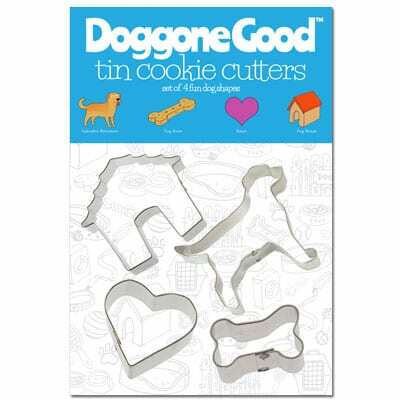 Earn up to 3 Good Dog Bucks. Dogs need to chew and chew they can do with the Kong Classic Dog Chew Toy, the gold standard for more than 35 years in reward based dog training tools and dog toys. The true value of the Kong is the hollow center that you can fill with your dog’s meal or treats, with a small dab of natural peanut butter. 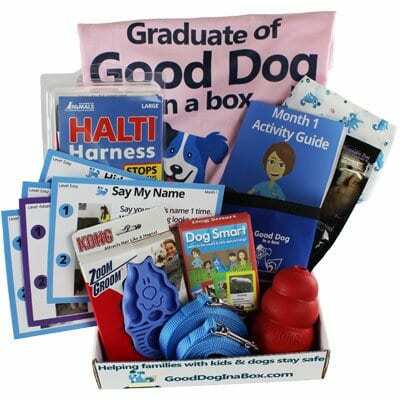 Provides entertainment and stress relief for dogs of all sizes. Made in the USA of durable natural rubber compound. 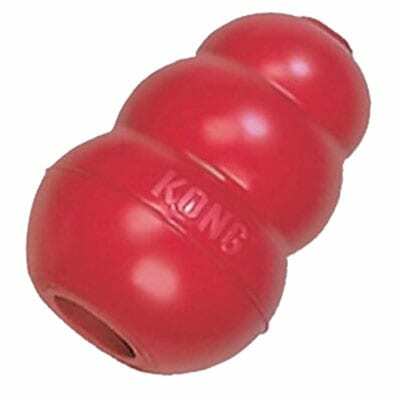 The Kong Classic has been the #1 dog chew toy for more than 35 years. This red bouncy dog toy is made of a natural rubber compound that dogs love to chew and is virtually indestructible. But the true magic of the Kong Classic Dog Chew Toy is it’s hollow center, perfect for stuffing with your dog’s meal, favorite treats, or a combination of both with a small touch of natural peanut butter. A stuffed Kong has been used widely for reward based dog training and anxiety and stress relief therapy in dogs. 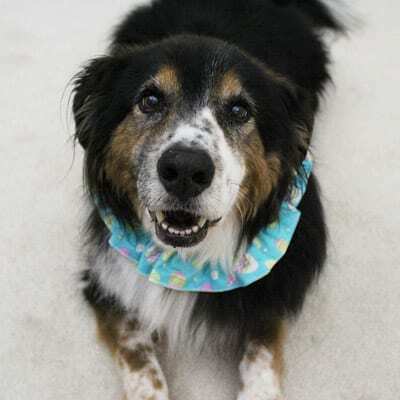 While dogs chew and work the stuffed treats out of the center core, the are totally enthralled in the effort of chewing and eating and their anxiety and destructive behavior melts away. For extra chewing enjoyment and length, try freezing treats inside a Kong ahead of a long car trip or when you leave your dog alone for extended periods of time throughout the day. When your dog is done with his Kong, you can easily clean it with warm soapy water, but nine chances out of ten, there won’t be much to clean off when your dog is finished with it. 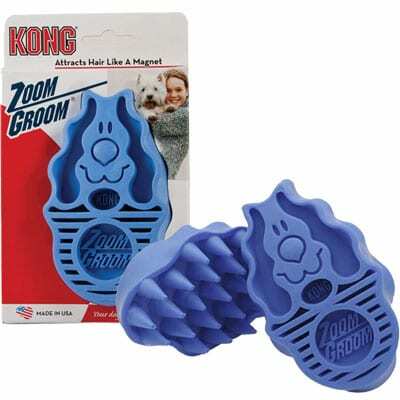 Kongs are super bouncy and provide great fun for your dog whether you’re throwing it in the back yard or he’s bouncing it on the floor. 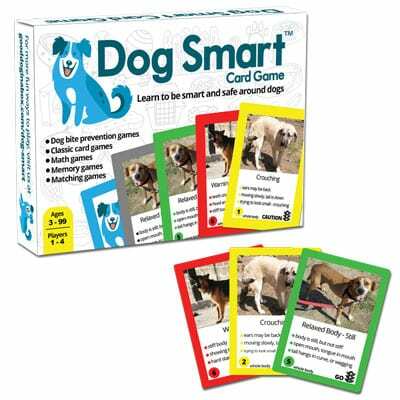 Recommended by veterinarians, positive reinforcement dog trainers, and dog enthusiasts around the world. Kong Classic is made in the USA.